As one of the world's most fragrant Cattleyas, this exotic and stunning flower is sure to capture everyone's attention ! 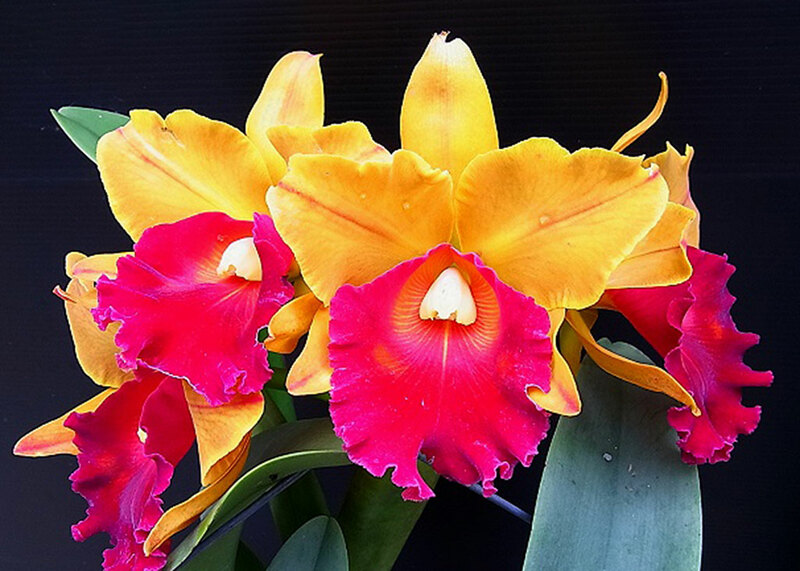 Capable of producing up to three - 4 huge 6" yellow with red lip Cattleya. Some orange or sunset tone will also be result from the cross.